Katherin Wermke (Germany, 1977) is a renowned photographer who works internationally and started her professional career in visual arts by working in TV production (in Cologne and Mexico). Founder of the company Barcelona Photographer, her areas of specialization are commercial, corporate and portrait photography. 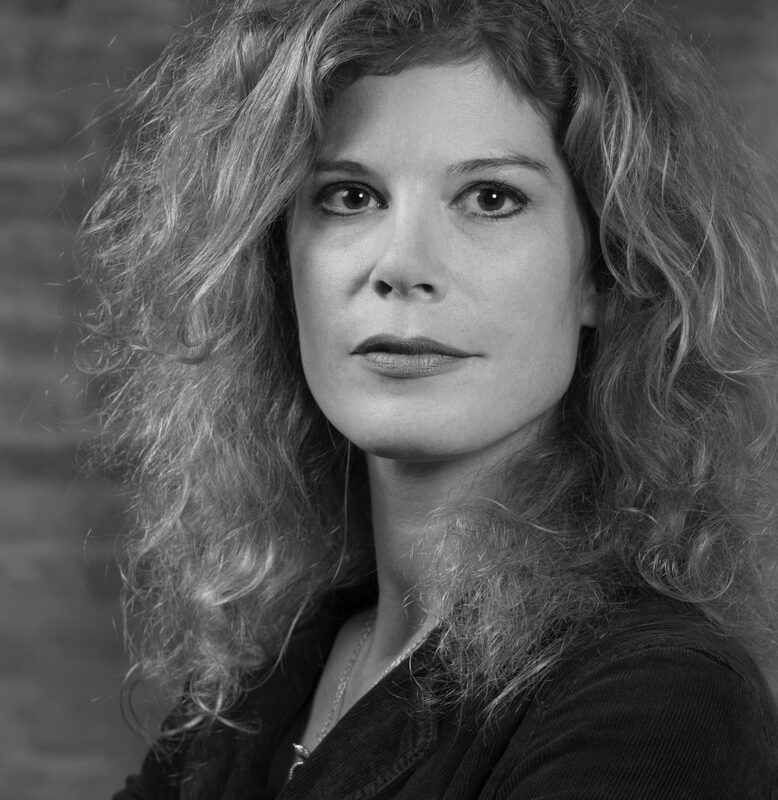 She was instructed at the IEFC (Institut d’Estudis Fotogràfics de Catalunya – Catalan Institute of Photography Studies), and obtained a degree in advertising photography. She completed her studies in fashion photography at the School of Visual Arts and the International Center of Photography in New York. Her main workplaces are Barcelona, New York, Dubai and India. She has been working for national and international clients such as: Abu Dhabi Tourism Authority, Airplan, Amouage Oman, Barrisol, BASF, Bayer Healthcare, Bolsaplast, Cemafon, Clínica Quirón, Cocunat, Deutsche Bank, Dolby Laboratories, Dubai Business Events, European Cancer Organization, Generalitat de Catalunya, Grisby Menswear, La Pedrera, Lenovo, Mercedes Benz Fashion Week NYC, Nestlé, Photon Magazine, School of Visual Arts New York, Vall d’Hebron Institute of Oncology, Wall Street Journal Europe and Woman Figaro Magazine. Among her academic activities, she teaches portrait workshops and the specialization course in photography production at IEFC; at ELISAVA (Escuela Universitaria de Diseño e Ingeniería de Barcelona – Barcelona School of Design and Engineering), the advanced lighting module of the master in photography and design; and at Barcelona Photographer, intensive workshops for beginners and lighting for portrait and fashion. At the same time she is developing an artistic career in travel and street photography, specifically around poverty and women rights that has its natural extension into her work for the NGO Street Heroes of India, www.street-heroes.org, based around an art therapy project that focuses on portraits of kids and teenagers that are excluded from society. On the other hand, in 2013 she was invited to the International Media Forum of Young Journalist Leaders of Russia, CIS, the EU and Asia in the State Hermitage Museum of Saint Petersburg (Russia) where she presented her documentary work realized in South India, Dubai, Barcelona and New York. 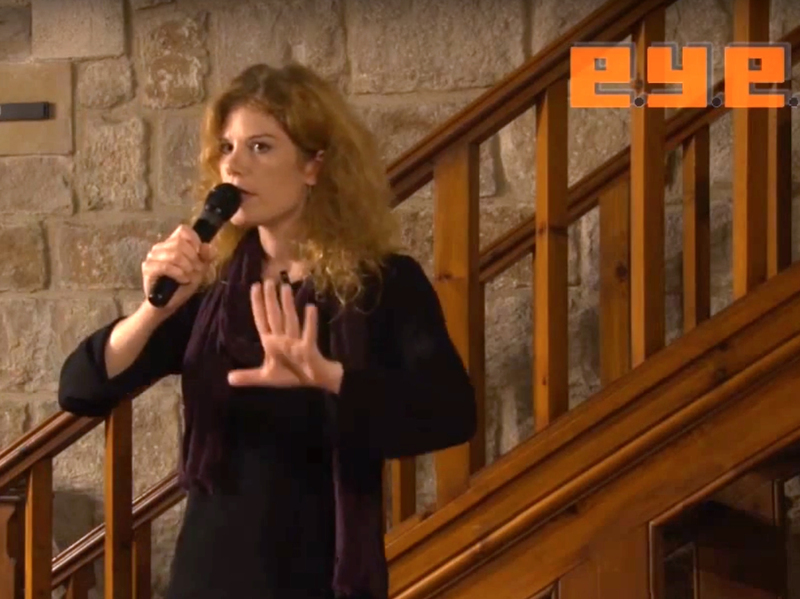 She is an active member of the AFP (Asociación de Fotógrafos Profesionales de España – Spanish Photographers’ Association) and of the ONG Shoot4Change, and is increasingly working in the field of direction of photography for film and video. In addition to this, Katherin is CCO / Lead Photographer at Downtown Studio Barcelona. Barney Griffiths interviews Katherin Wermke in his TV program ‘The English Hour’. El Punt Avui+ Televisió. 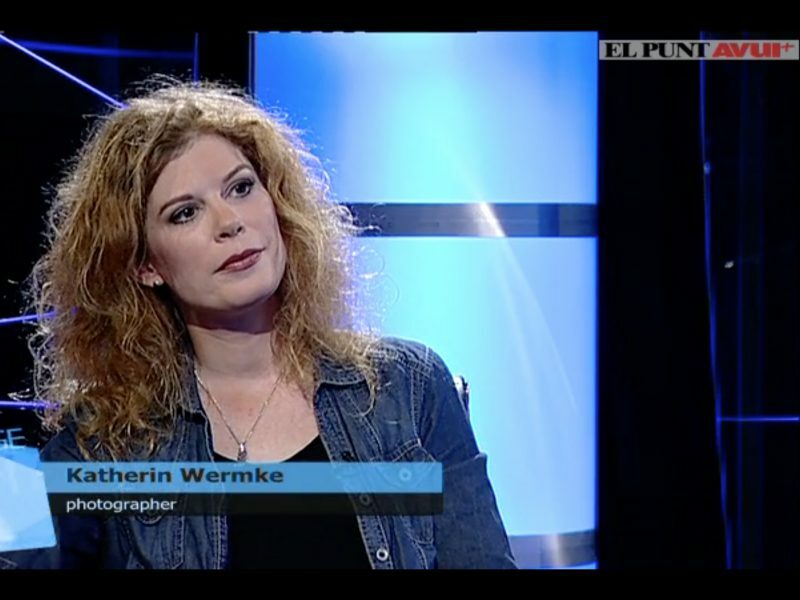 Feature about Katherin Wermke by German Doppio TV. Interview conducted by Patricia Caicedo for the E.Y.E. Catalunya TV program. 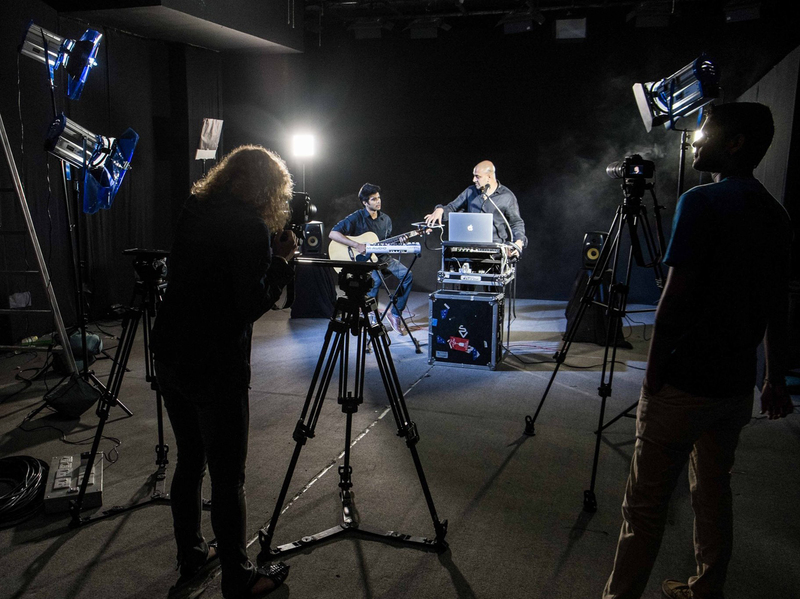 Music video directed by Katherin Wermke for Sherrin Varghese. Premiered at MTV India. Video showing a selection of some of the best documentary photo works done by Katherin Wermke. This selection was presented at the International Mediacongress 2013, held in the State Hermitage Museum, Saint Petersburg, Russia. 'A Life in the Slums' is the latest documentary work of photographer Katherin Wermke, presented during the IX International Mediacongress of Journalists from Europe and Asia in Saint Petersburg, Russia. 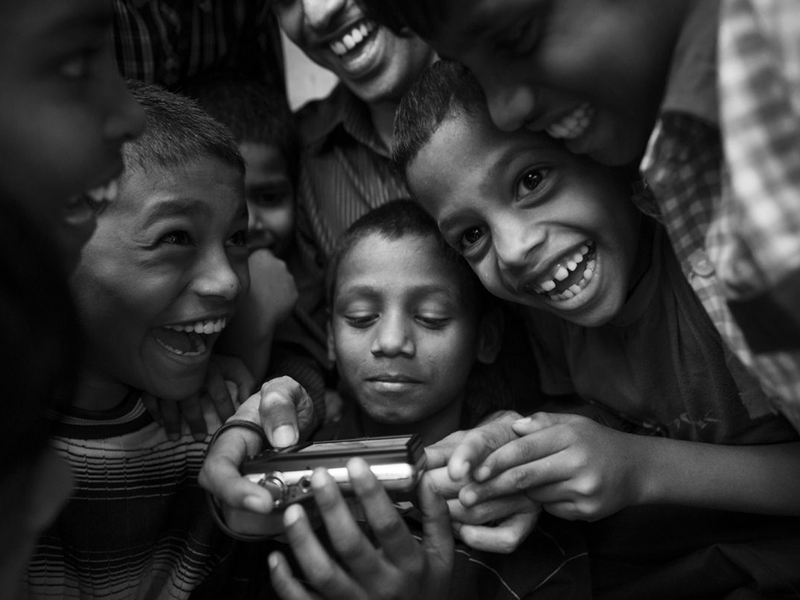 A photographic project in collaboration with the NGOs Mumbai Smiles and Reality Gives, Mumbai, India.